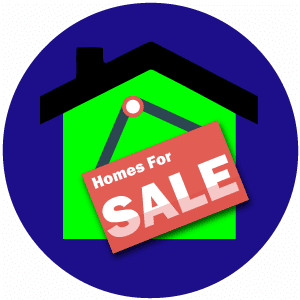 Tucson Homes, Lofts and Condo’s for Sale. Search the REALTOR® MLS database here for the most up to date info on Tucson, Marana, Oro Valley, and Vail Arizona. For more information about Tucson AZ and homes for sale, give us a call, we’d love to share it with you. Fill out our easy Free Relocation Package form today for even more great information. Tucson is one of the biggest, most diverse, “small towns” in the USA with its friendly people, great weather all year round and lots of fun things to do. Tucson is definitely rich in many things like food, quality of life, cost of living, kid-friendly, dog-friendly, cycling, outdoor activities, and great retirement living. But don’t take our word for it, Tucson has received accolades from UNESCO, Kaboom, Travel Channel, Best Places, Inc.com, Huffington Post, Travel and Leisure and Time.com. Call us or email us today, we here to help.